The Village in Hatfield, Pretoria Best Price Promise! 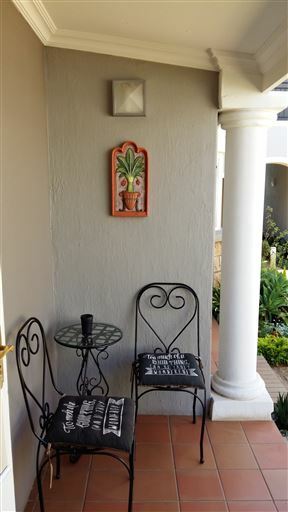 Situated within walking distance from the University of Pretoria and High Performance Centre. Close to the Urological Hospital, Eye Institute, UNISA and the CSIR. Johannesburg Airport takes 35 to 45 minutes. 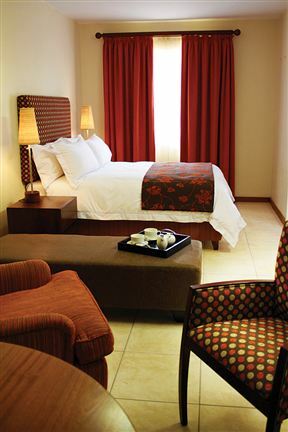 All our facilities are equipped with TV sets, microwave ovens and fridges. Secure parking is provided on the premises and breakfast is served. Faircity Grosvenor Gardens , Pretoria Best Price Promise! Grosvenor Gardens offers self-catering, long-stay accommodation within 400 m of the Hatfield Gautrain Station as well as Hatfield Square. Group Accommodation in Hatfield, Pretoria offers safe, clean and affordable budget accommodation to sports teams, groups and budget travellers. 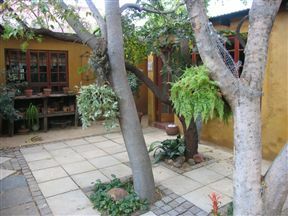 La Maison Guesthouse, Pretoria Best Price Promise! This 1922 French Castle also called ‘The Hatfield Castle’ has a variety of rooms to cater for guests needs. 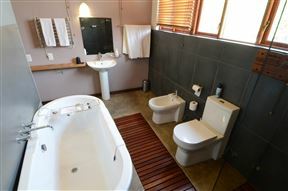 Bed & Breakfast or self catering. Fully licensed Portuguese Restaurant -Catemba on the premises. 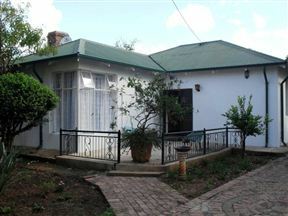 Situated in the heart of Hatfield, walking distance from office-area; shops; Loftus Versfeld and the University of Pretoria. 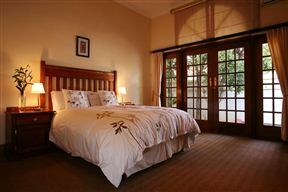 Nkosana Guest House, Pretoria Best Price Promise! 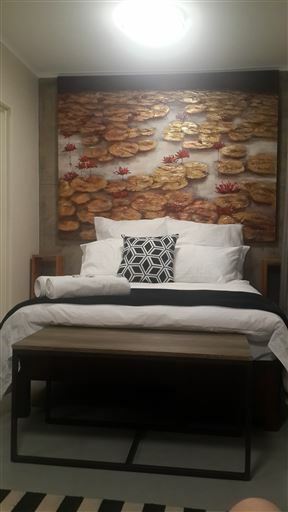 Nkosana Guest House offers elegantly designed rooms that are spacious and neat, with beds made up with good quality linen. 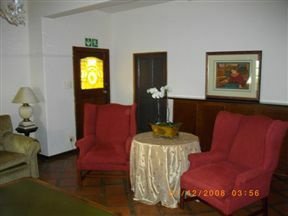 The guest house is perfectly situated in a quiet secure area that is easily accessible and visible. 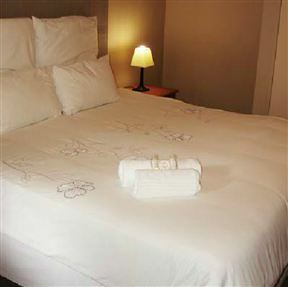 City Lodge Hatfield, Pretoria Best Price Promise!